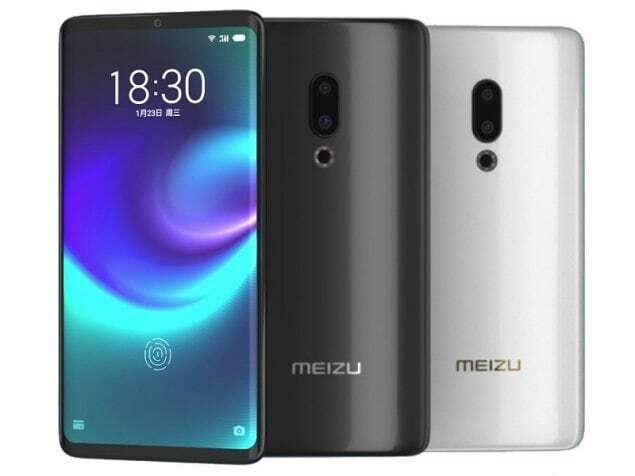 Meizu Zero smartphone was launched in January 2019. The phone comes with a 5.99-inch touchscreen display with a resolution of 1080x2160 pixels. The Meizu Zero supports wireless charging, as well as proprietary fast charging. As far as the cameras are concerned, the Meizu Zero on the rear packs a 12-megapixel primary camera and a second 20-megapixel camera. It sports a 20-megapixel camera on the front for selfies. The Meizu Zero runs Flyme 7 based on Android. Connectivity options on the Meizu Zero include Bluetooth v5.00. The Meizu Zero supports face unlock. It was launched in Black and White colours.